Sesame oil is produced from the seeds of Sesamum Indicum plant. It has yellow color, nutty flavor and contains plenty of the nutrients. It is highly nourishing, healing and lubricating. It add flavor in the cooking oil and sesame oil has many health benefits with skin and hair too. 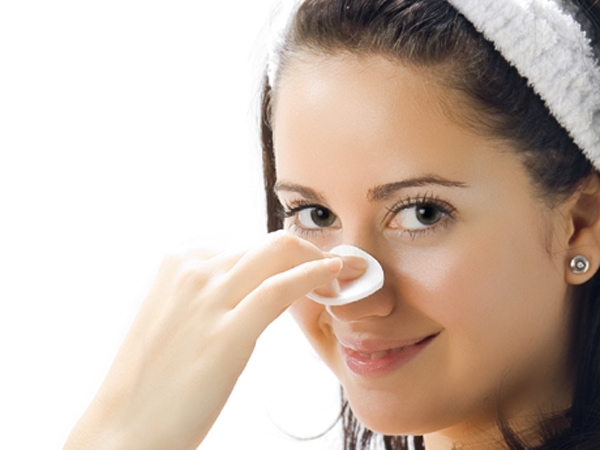 Sesame oil is applied topically for cosmetics purpose on skin health. Sesame oil is enriched in vitamin E, B complex and had minerals like magnesium, calcium, phosphorus and protein they help in giving the strength to the roots of the hairs and deep nourishment. 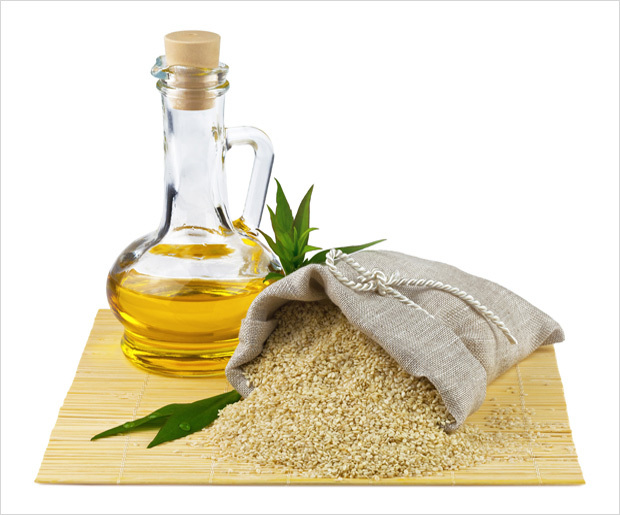 Here are the list of the health benefits of sesame oil on hair and skin. Sesame seed is grown in the wild in Africa and some of the parts of India. Sesame seed oil is also known as gingelly seed oil also. 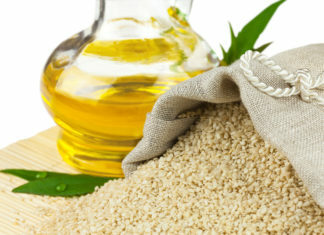 Oil is extracted from the sesame seeds and it is most highest yields of oil of all the oilseeds. It is extensively used in the cooking and can provide many different health benefits. Sesame oil has anti-aging properties as well as it has many nutrients also. Here we are sharing the health benefits of the sesame seed oil or gingelly seed oil on hair and skin. Sesame seed oil helps in growth of the thick and shiny hair. 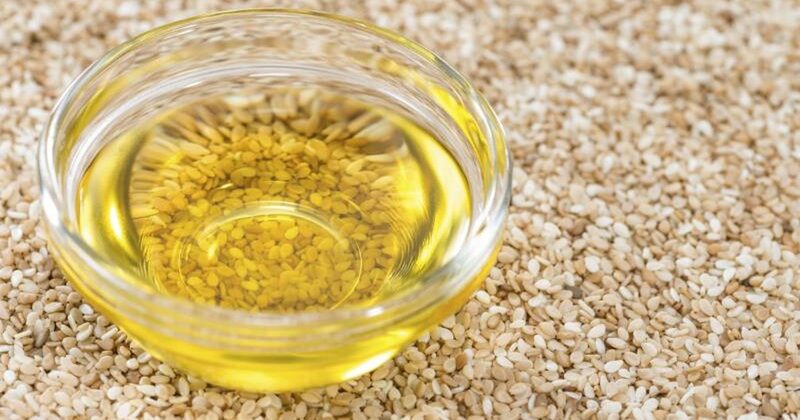 Sesame oil has omega 3, 6 and 9 which will nourish your hairs and encourages for the growth of the new follicles. It has a great penetrating power, so by regular massaging of the sesame oil on your scalp will help in the growth of the new hairs. Sesame seeds oil contains vitamin, mineral and has antifungal properties which help in fighting dandruff-causing fungus. This oil is the excellent treatment for the dry and flaky scalp. By massaging the scalp with the oil 3 times in a week removes the dryness from the scalp and flaky scalp. Sesame oil makes a great natural hair conditioner. Sesame oil deep down condition that will nourish and moisture hair, treat and prevent splits ends. Sesame oil leaves hair as soft and bouncy. 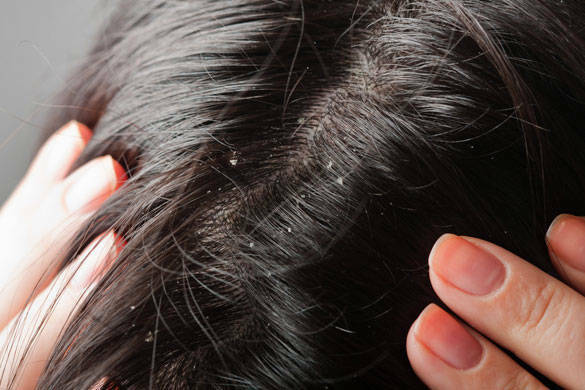 You can mix sesame oil with your regular shampoo and then apply on your hairs. Wash your hairs with water. 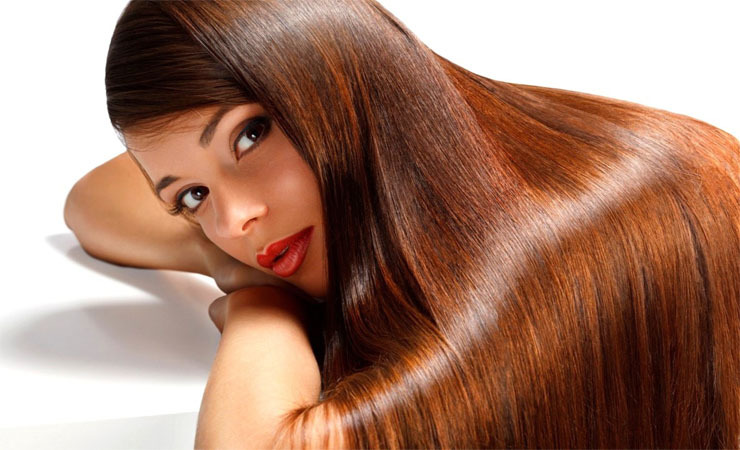 In this way you can get soft, silky and shiny hairs. Sesame oil is also used for the hair darkening as it has the properties of the hair darkening. 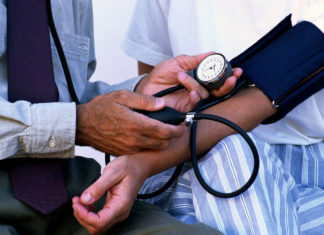 Sesame oil can be effective as means of the premature graying of the hairs in people. 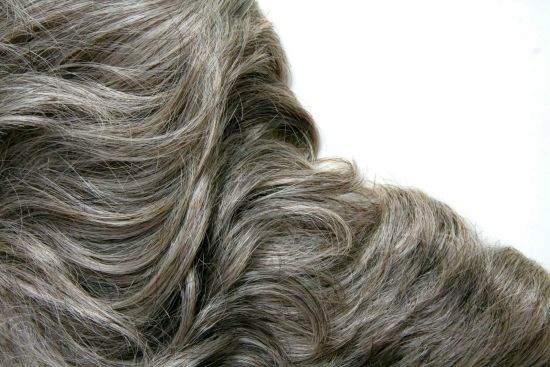 By the use of the sesame oil mix with almond oil, olive oil, coconut oil and argan oil, it will contribute in reducing the white hairs and get back your natural black hairs. Sesame oil is thicker as compared to the natural oils, this texture of the oil makes it different from other oil. By regular massage with the oil on the body removes the dirt, toxins and pollution from the skin. It is well absorbed by the skin hence improves the elasticity of the skin. Sesame oil contains vitamin E as an excellent antioxidant which will act as a natural sunscreen lotion. 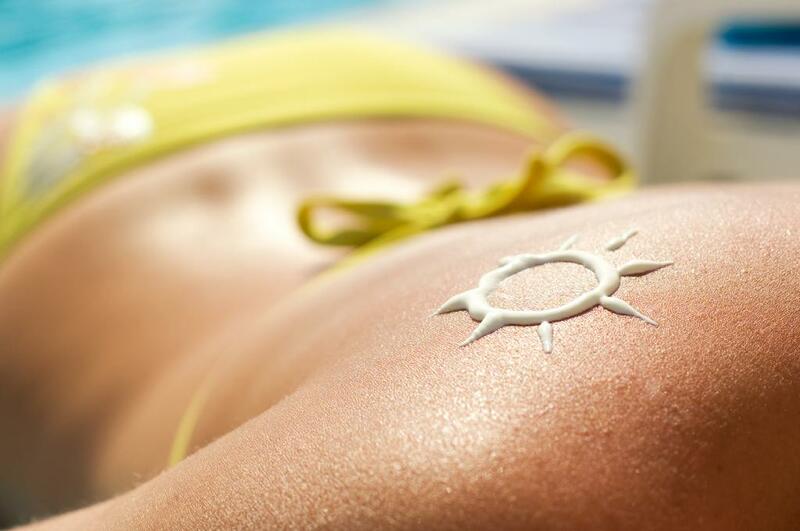 Free radicals and sun rays can damage your skin so it will leave a protective layer on your skin. It doesn’t have any side effect on your skin. Sesame oil can soothe and treats cracked heels and remove the dryness from the skin. Regular use of the sesame oil on your skin before going to the bed and then this oil will penetrate deeply into skin and makes it softer, smoother and younger. It will heal the cracked heels and removes the dryness from the skin. Sesame seed oil can act as a moisturizer for your body. Presence of the vitamin E, linoleic acid, stearic acid, palmitic acid in the sesame oil protects the outer most layer of the body. One can use sesame oil as such or mix it with castor oil or almond oil due to the strong fragrance of the oil. 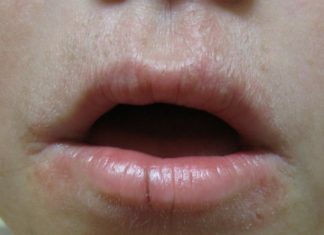 In this way you can get rid of the dry skin problems too. Sesame oil even helps in slow down the aging of the skin and reduces the fine lines as well as wrinkles this is due to the presence of the sesamol which is an antioxidant. 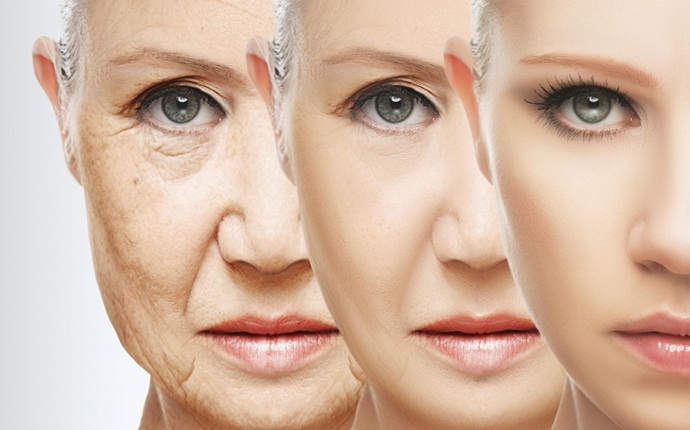 Sesame oil is used in most of the anti-aging products which is available in the market. Massaging your face skin with sesame oil daily in a circular motion will reduce the fine lines and wrinkles and gives a youthful skin. Sesame oil is thick and sticky and that is why it is easily absorbed by the skin. It is also used in the massage therapy which helps in repairing the damage skin cells and improve the blood circulation. One can dilute the sesame oil with other oil for massage therapy. Presence of the vitamin, minerals and nutrients makes it excellent for the health, skin and hair. Sesame oil provides the nourishment to the skin and hair which helps in prevention of the dryness, dandruff, splits ends, fine lines, wrinkles, rough hairs, white hairs and provide natural shine to your hairs as well as it will act as a moisturizer which also protect the skin. Sesame oil can be used as in pure form or in diluted form. Sesame oil can be used topically or used in the cooking too. So it can be taken orally also. 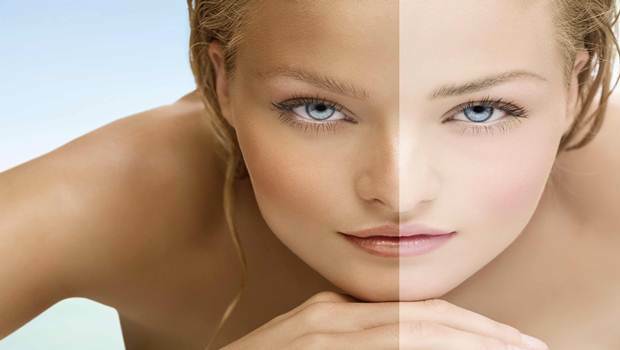 It doesn’t leave any side effect on your skin and hair. Multipurpose work of the sesame oil benefits for the hair, skin and health.